Within a mere 50 miles of Florida’s coastline lies the entrance to the Bahamas, a 700-mile long archipelago of pure crystal waters considered a yachtsman’s paradise. Florida to the Bimini Islands and up to Grand Bahama Island (Freeport). Embarking in either Fort Lauderdale or Palm Beach, Bimini is just 50 miles away offering excellent fishing, diving, and marinas. There’s a whole chain of islands to explore (most uninhabited). Go north to Grand Bahama Island for gambling and nightlife. The Abacos (from Walker’s Cay to Hope Town). If you’re a sport-fishing enthusiast, Walker’s Cay is one of the capitals. 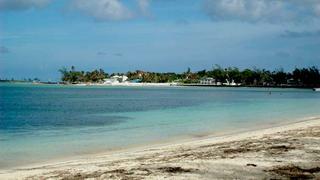 This is the most Northern Island of the Abacos, which are well protected, offering great anchorages and amenities. Golf in Green Turtle or Treasure Cay, enjoy the quiet of a private island with a super marina at Spanish Cay, try a famous ‘Guana Grabber’ at the bar in Guana Cay, visit the colorful streets of Hope Town with quaint homes, or simply explore the marine life abundant throughout this varied island chain. 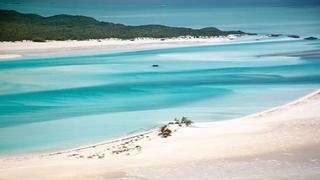 The Abacos are also considered the best cruising ground for sailing. Several bareboat operators are located in Marsh Harbour. The most popular of the Bahama Islands is Paradise Island, just off the coast of New Providence Island, better known as Nassau. There’s duty-free shopping galore, plus casinos, hotels, restaurants, golf… The Atlantis Resort & Casino is a beautiful beginning from which to start a charter. Spend one to two nights enjoying the island and nightlife, then board your yacht at Hurricane Hole Marina to explore your surroundings by water. Travel to Eleuthera, about 35 miles away to find the original capital of the Bahamas, Spanish Wells. This fabulous town is full of history. There’s excellent marine life, diving, fishing, and anchorages to enjoy. 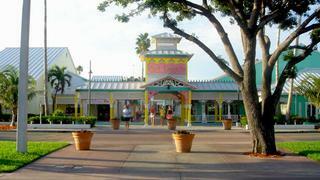 A must is Harbour Island with its charming houses and friendly people awaiting your arrival. Head back to Nassau to catch one of many international flights. 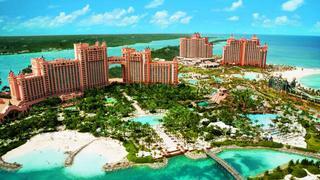 Again, Paradise Island or Nassau is a great start to a charter. The flights are easy and convenient, the marinas excellent, the provisioning plentiful. One of the favourite cruising grounds for most vacationers and captains is the Exumas. Only a couple hours south, you’ll enter the chain of islands with white sand beaches for miles. Small islands offer great anchorages and a few marinas along the way to George Town. The Exuma Cay Land and Sea Park located in the northern Exumas, is a wonderland of exotic marine life. Most of the islands are uninhabited, except for Highbourne, Staniel, and Stocking Island. Several of the islands are home to private estates. Great Exuma has excellent anchorages and is accessible from Nassau and Florida with domestic and international airlines.